EDAN U2PE, Origin: Germany & Assembling in China. Abdomen, Obstetrics, Gynecology, Endovaginal, Small Parts, Muculoskeletal,Vascular, Urology, Cardiology. 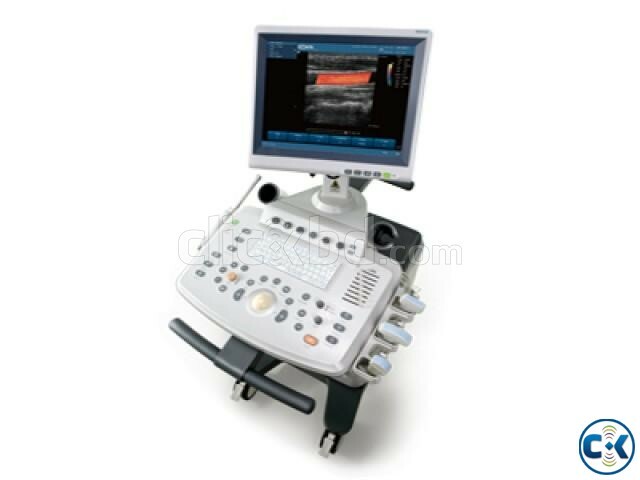 We are Importer & Supplier of 2D/4D Color Doppler Ultrasound, ECG, Digital X-Ray, Bio Chemistry Analyzer, Micro plate (Elisa) Reader,Hematology Analyzer (Cell Counter), Patient Monitor, OT Equipment with All Hospital Equipment since long with good reputation.